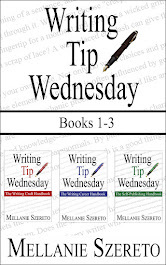 Welcome to Author Spotlights on Mondays! 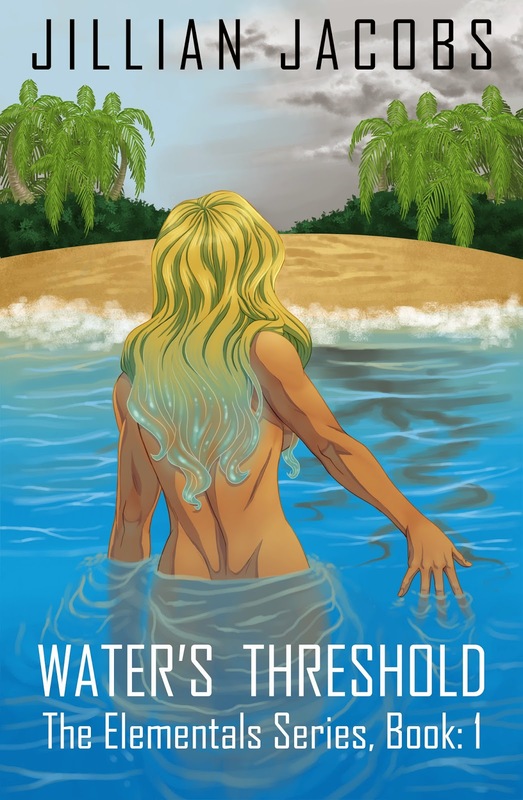 Jillian Jacobs, another of my IRWA friends, is visiting this week with her first book, Water's Threshold, which releases November 11. 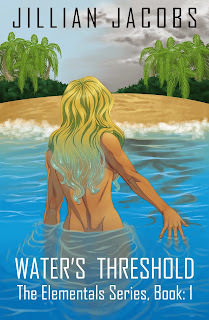 She's giving away a print copy of Water's Threshold with a Green Moose Productions refrigerator magnet to one lucky commenter, so be sure to say hi! A low beat of classic rock came from the backyard as Maya stood on Terran's front porch. Always one to forge her own trail, she fought the notion that this pull toward him was predestined. Hadn't she, so many years ago, left behind her birthplace to begin a new life? At eighteen, she had traveled across America by train to California. Forever frozen at age twenty-one, she fought the notion this relationship was chosen for her. Fate did not have her at Terran's doorstep-hope did. At the door's threshold, indecision raced through her mind. Should she cross into his life and get release for this pent-up need, or should she walk away? If she left, could she keep him safe and ignore the pull attempting to anchor her in place? Could she stand still, neither in, nor out? Me: Give us some insight into your main character. What makes him special? Jillian: I’d like to focus on my villain, Quint, if I may. He’s an entity composed of dark matter who has evolved enough to use humans as hosts. The human body cannot sustain his evil essence for any sustained length of time, because, as dark matter, his form does not mesh well with matter. Due to this issue, he covets the Elementals perpetuating life. He’s very determined to contain, the hero, Terran, because earth is the core of the elements. Air, water, and fire would not exist without earth’s grounding force. Therefore, in Quint’s mind, Earth is the strongest Elemental. Throughout the story, Quint whips up a strong brew of chaos for entertainment value alone. In his mind, humans are worthless beings, and yet he must foul his dark form in their skin to live and breath. He feels he deserves more and doesn’t have any problem taking it. Quint’s foul deeds keep the pace suspenseful throughout, Water’s Threshold. I hope you enjoy reading him as much as I enjoyed writing him. Jillian: Be willing to step outside your comfort zone. And, please take care of the earth. It’s the only one we’ve got. Me: What draws your main characters to each other and keeps them apart? Jillian: Destiny draws them together. Terran is destined to become Earth. Maya is Water. Those two elements always join at the shore. Maya is meant to guide him in his new life, but doesn’t quite get the job done before circumstances, pushed along by Quint, force Terran into the Elemental world. As a scientist, Terran finds Maya’s lifestyle incongruent with his rational mind. Terran struggles to accept his new form while Quint creeps closer to his goal. 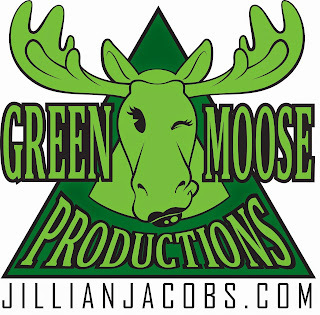 Jillian: Maya is faced with many choices throughout her long existence. Yet, at the same time, many choices have been made for her. When she stands at each threshold, she has to choose the right path. Once she steps over each line, how can she know if she’s made the right choice? Jillian: I’m in final edits for Ember’s Center, the first in my Contemporary series, The O-line. The hero is a professional football player, and NO, he’s not the quarterback. I wrote this series because I feel like all the other players on the team deserve a story. We hear enough about quarterbacks, don’t we? I’m also in the final chapters of the second book in this Elementals series, which will be Flint and Violet’s story. Fire’s Field is the working title. Thanks, Mellanie for this opportunity to reveal a little more about my story and myself. Side note, Mellanie is a fantastic reference and has been a true writer friend. Thanks so much for visiting today, Jillian! 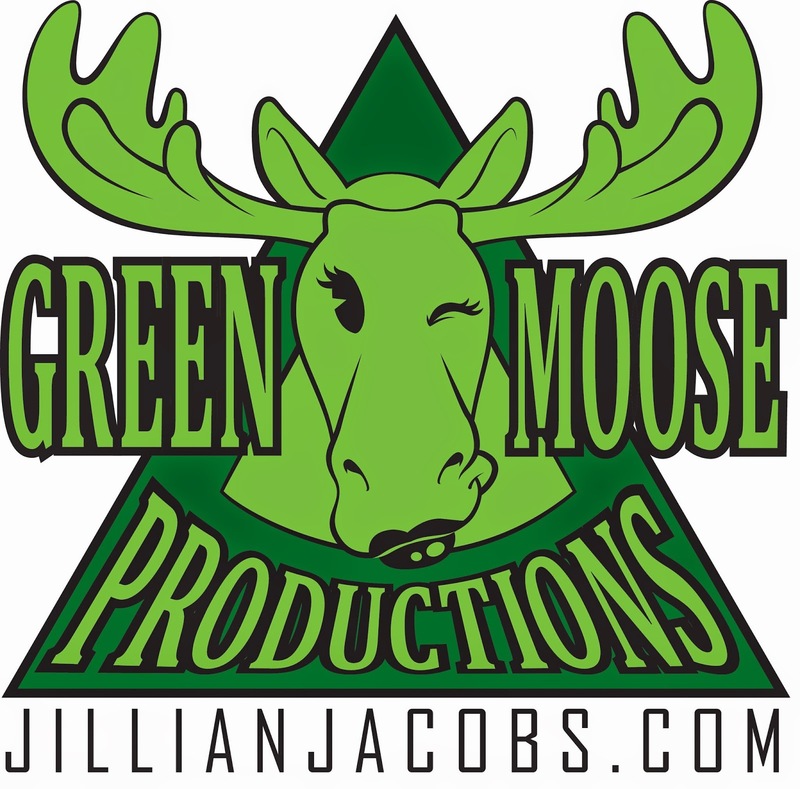 Readers, remember to comment by midnight (EST) on Wednesday, November 12, for a chance to win a copy of Water's Threshold and a Green Moose Productions fridge magnet! Good luck with your release, Jill! Great spotlight! I wish you all the success on your new release! You deserve success from all your hard work. I like the theme: Be willing to step outside your comfort zone. We could all use some of that. I hope your book does well! Thanks to all for your unwavering support. Mellanie has been a staunch supporter from the second I joined Indiana Romance Writers of America. She is a true role-model for author collaboration. Thanks, Mellanie. And to all who've stopped by today, it's appreciated.